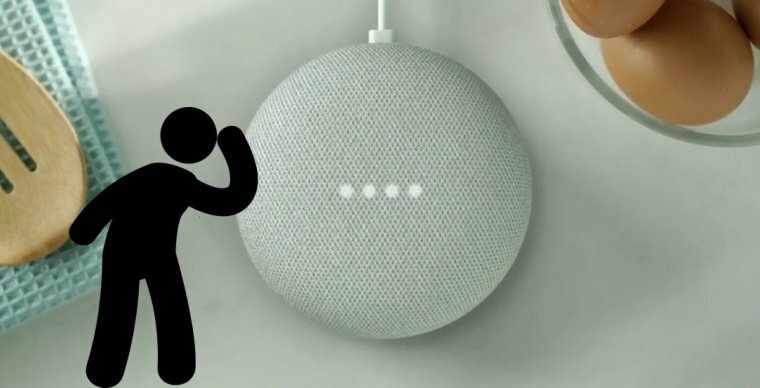 Google Home Mini Secretly Recorded Conversations Due to "Flawed Touch Panel"
We often hear about smart home speakers eavesdropping on all the conversations inside the home because these are already equipped with the technology to overhear and transmit the recorded data, including your conversations, to the company that manufactures it or hackers if the device has been compromised. However, when the manufacturer is Google, we tend to forget about all the apprehensions and doubts. But, it turns out that Google is also no different from other vendors. Reportedly, the newly released home speaker by Google called Home Mini also has the capability of recording your conversations thanks to an inherent flaw, which Google will be fixing before the shipping starts. Home Mini was unveiled last week at a high-profile event in San Francisco while the device is expected to be officially launched on October 19. The flaw in Home Mini was identified by founder and tech blogger at Android Police, Artem Russakovskii. He discovered a bug that is extensively used in smart home speakers. Russakovskii used the gadget and visited his Google activity account page where he noticed that there were audio clips of his conversations from inside his home. 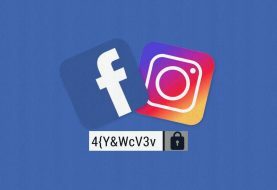 “I saw thousands of items, each with a Play button and a timestamp, all attributed to the cryptically named com.google.android.apps.chirp/mushroom/prod and Assistant,” stated Russakivskii. He also noted that the recordings were from the time when the wake term Ok Google was not used. It is worth noting that the wake word serves as a signal for smart devices such as Amazon Echo and Google Home so that these could start listening to verbal commands. Russakovskii was surprised to learn that his Google Home Mini was not activated by the wake word, which made him realize that the device has been eavesdropping on his conversations throughout the day. “Several days passed without me noticing anything wrong. In the meantime, as it turns out, the Mini was behaving very differently from all the other Homes and Echos in my home – it was waking up thousands of times a day, recording, then sending those recordings to Google. All of this was done quietly, with only the four lights on the unit I wasn’t looking at flashing on and then off,” wrote Russakovskii. He immediately contacted Google, and the company responded fairly quickly by sending a team to pick up the device and assess it. 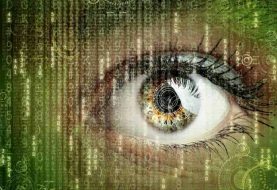 It was identified that a hardware flaw was responsible for the secret recording of data. According to Google’s rep, the touchpad, which is also known as the activation button, is flawed. Google had asked reviewers to give an analysis of the device soon after it’s unveiling at the event in San Francisco and the flaw was identified in those earlier devices. Google has released a software update to permanently disable the touchpad since the glitch could not be fixed. Therefore, users will be able to activate the device through voice commands and won’t be able to use the touchpad. But the volume and device on/off buttons will function normally. Google also noted that the bigger smart speaker Google Home Max ($399) does not have the same flaw as Google Home Mini ($49).